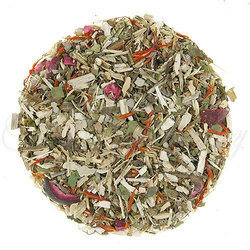 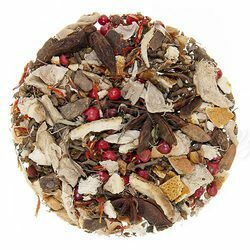 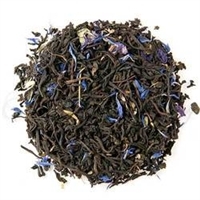 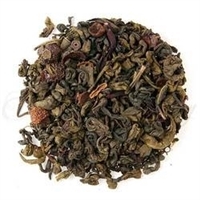 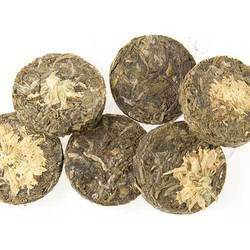 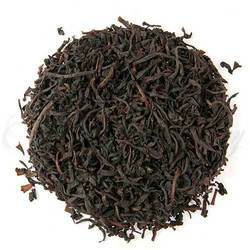 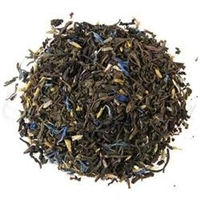 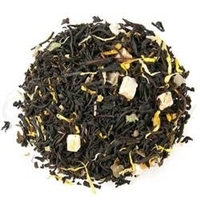 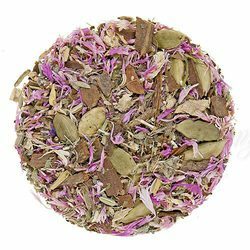 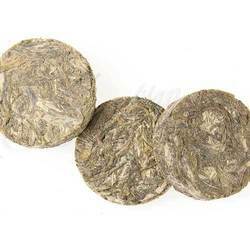 We carry over 100 types of teas at The Tea Shoppe. 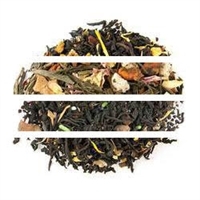 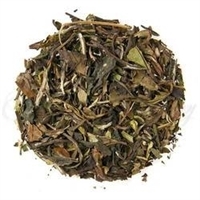 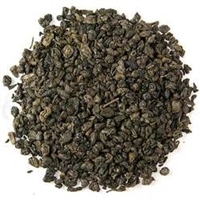 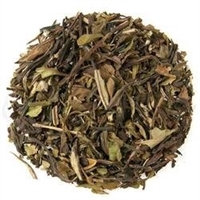 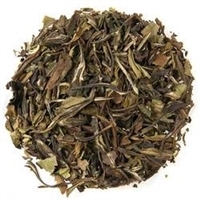 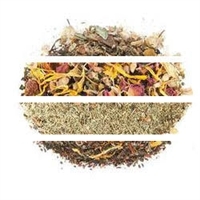 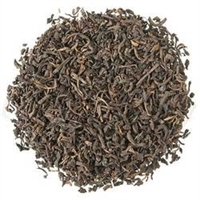 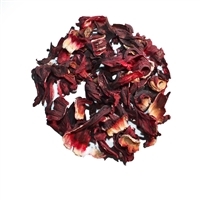 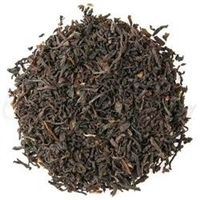 Browse our categories to find the right type of tea for you. 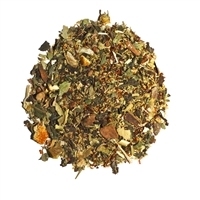 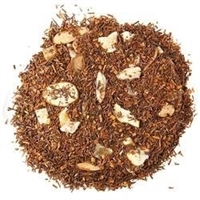 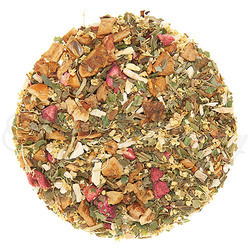 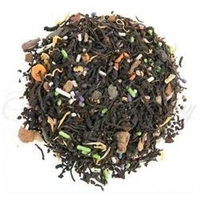 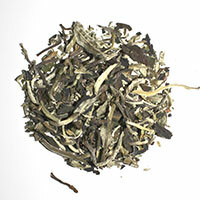 There is a new collection of featured teas each month at The Tea Shoppe. 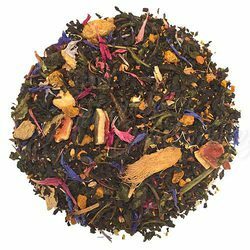 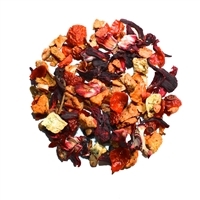 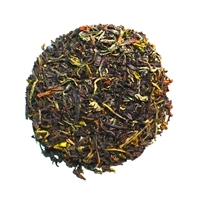 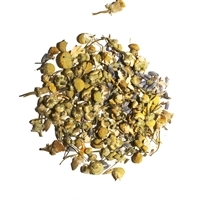 Sign up for our newsletter to get the monthly coupon code and save 10% on our featured teas!